As someone who has travelled this planet many times over, I believe that London boutique hotels are amongst the best in the world. It is also our ten year anniversary this year.I am therefore, planning a few city breaks to be taken during the early summer months. 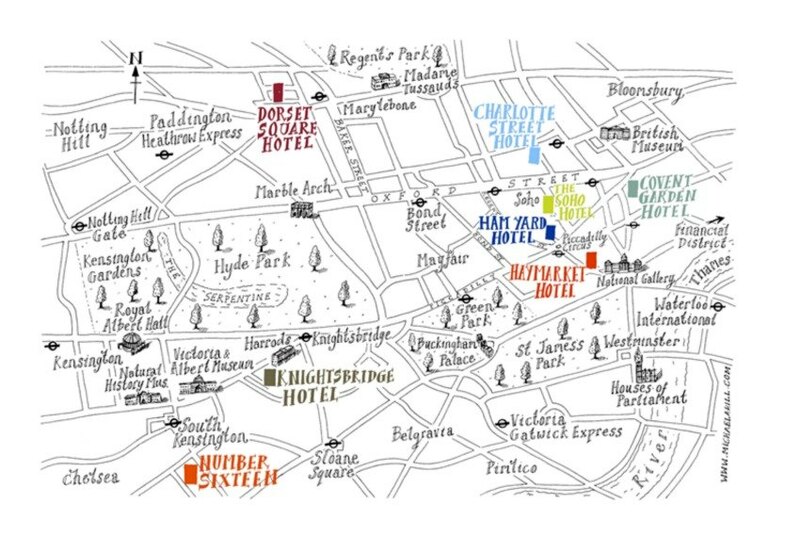 I have researched 5 lovely London boutique hotels that I want to visit or stay in before the year is out. 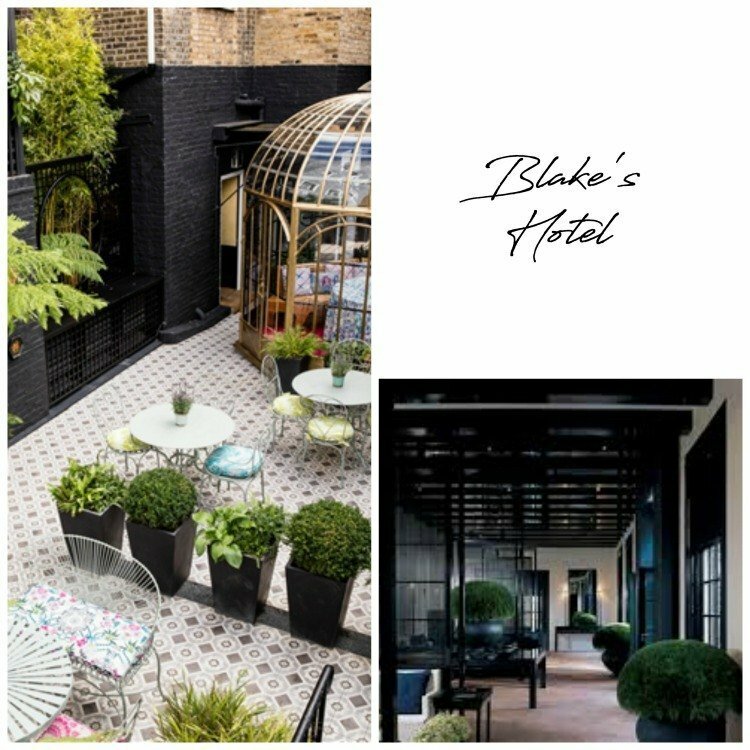 One of the first boutique hotels to open in london (1978) was Blake’s designed by Anouska Hempel. I was a regular visitor in the late 80’s. Back then it was ‘the place’ to stay and be seen in I once saw Grace Jones, we passed each other in the corridor! No, not a typo that is how you spell it. 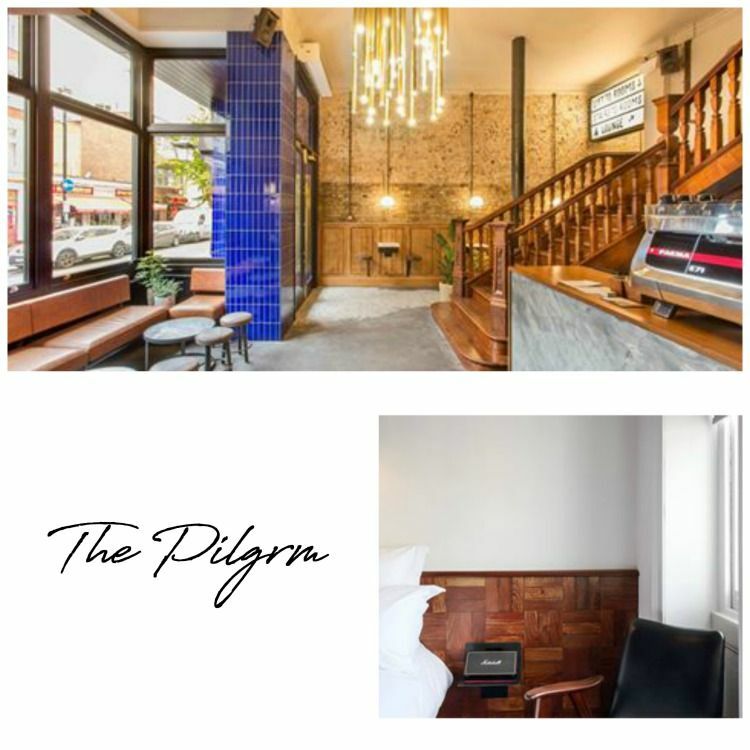 The Pilgrm is almost next to Paddington station, so very handy for us train travellers. I would describe the decor from the pics as pared back industrial in keeping with the age and history of the Victorian building. Rooms start at £99 and vary from a ‘bunk’ to a ‘large’ I love the sound of the bunk bed rooms, especially if you are just sharing with a friend, in my case I often stay in london with my son so this will be perfect! A place designed with honest craftsmanship, a sense of provenance and a belief in fostering community. Part of the ‘My Hotel’ Group which now includes Chelsea as well as Brighton. I like the Ethos of ‘My Hotel’ group, as well as being environmentally conscious they partner with local business that provide food, drink and wellness. They do use designers such as Conran, but try to keep a local flavour. 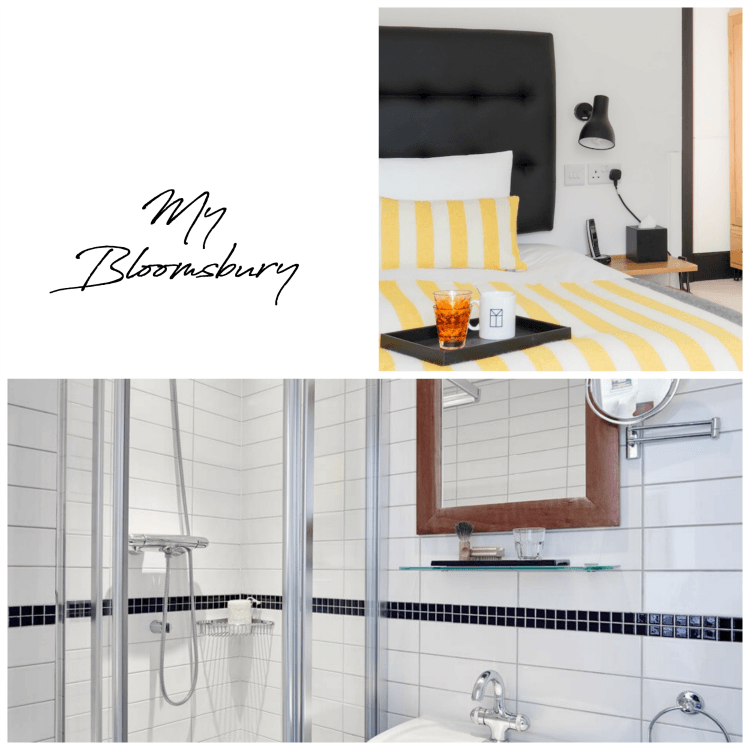 My bloomsbury has 86 rooms, with a small double from approx £139. Kettners Townhouse has been on my Radar for awhile, this area of London draws me like a magnet. I have actually eaten in the original restaurant which closed in 2016. The decor is breathtaking mixing 1920’s art deco design with modern comfort. 33 rooms from £225 per night Rooms are labelled ‘Tiny’ through ‘cosy’ and up to a Suite. The champagne bar retains its original mosaic floor and looks like my kind of place. This one is my dream stay. I may have to redecorate our house after staying here! 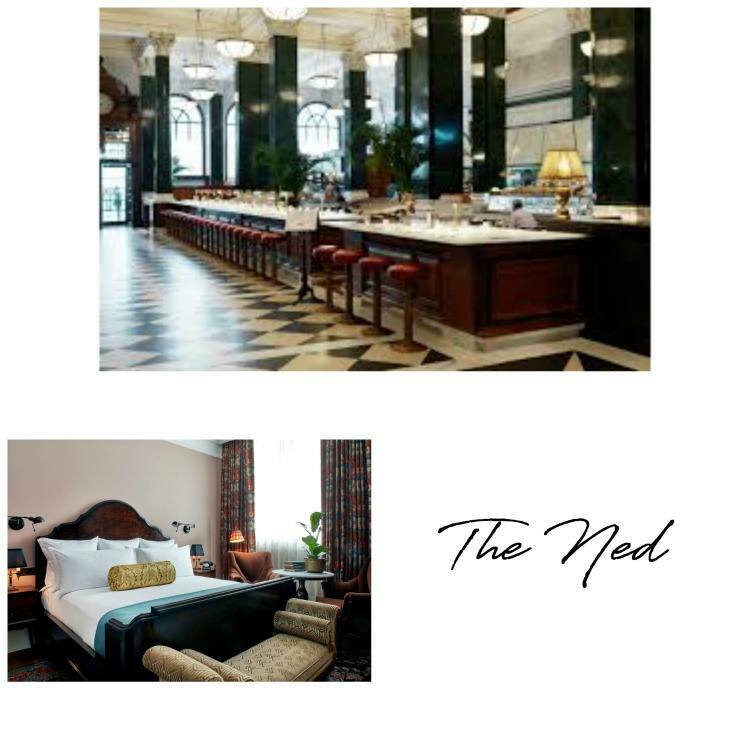 The Ned, housed in a old Midland Bank building that was originally designed by architect Sir Edwin ‘Ned’ Lutyens. Now part of Soho House, founded by Nick Jones. Striking heritage features, combined with stunning design and a nod to 1920’s glamour. The bank Vault is now a Bar and was the inspiration for the vault in the 1964 James Bond film Goldfinger. That door weighs 25 tonnes! 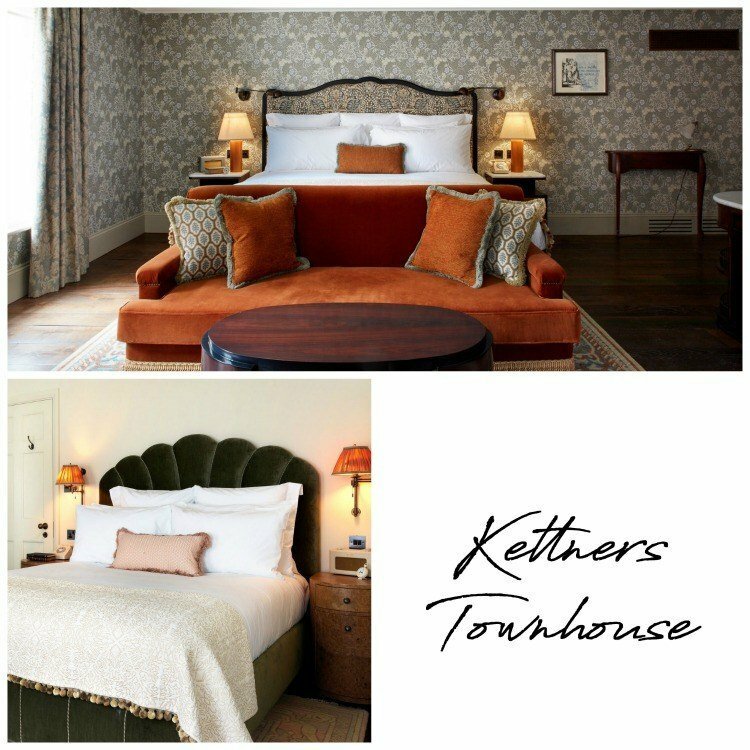 Part of the Firmdale Group of hotels all designed by Kit Kemp one of my interior design heroes. 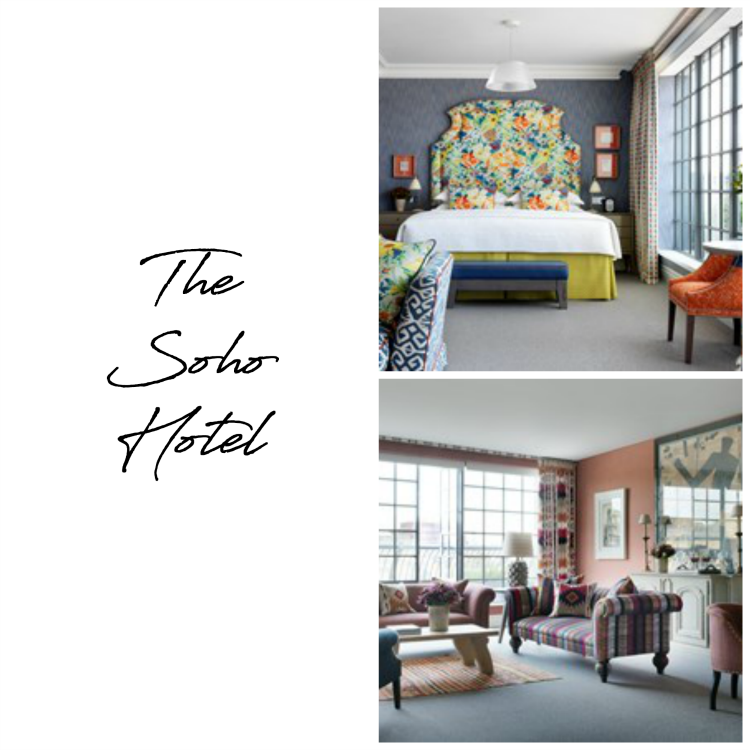 The Soho Hotel is bright and Vibrant.There are 96 bedrooms and Suites. In fact I would be happy to stay in any of the Firmdale Hotels. The Charlotte Street Hotel is a fave and of course let’s not forget the Ham Yard Hotel a favourite place for blogger events! So there you have it, 5 Hotels i simply need to visit. Have you been to or stayed at any of these yet? Do let me know in the comments and watch this space for an actual review…coming soon! Why not sign up on the form below, to receive posts via your email, then you won’t miss a trick! Ooh lucky you, living near Chewton Glen, although I understand yes it probably wouldn’t feel like you were actually ‘getting away’. I must have been a bit high on Easter egg yesterday when I typed the Crosby Hotel, because we stayed at the Charlotte Street Hotel?. haaa haaa! so funny i did wonder when I couldn’t find it! We’ve stayed in both the Crosby and Soho Hotel for a couple of nights. Absolutely loved it. If I had to choose between the two, I’d go for the Soho Hotel, although that’s mainly based on location and the fact the Soho Hotel upgraded us to a fabulous room. On the downside if you’re a light sleeper maybe the Soho Hotel is not for you as it was fairly noisy. 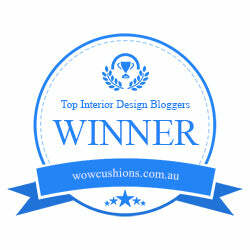 The interior design is gorgeous and a feast of colour. The restaurants in both hotels were great too. For a country hotel I’d recommend Chewton Glen in New Milton, Hampshire. Hello! thanks for your advice! 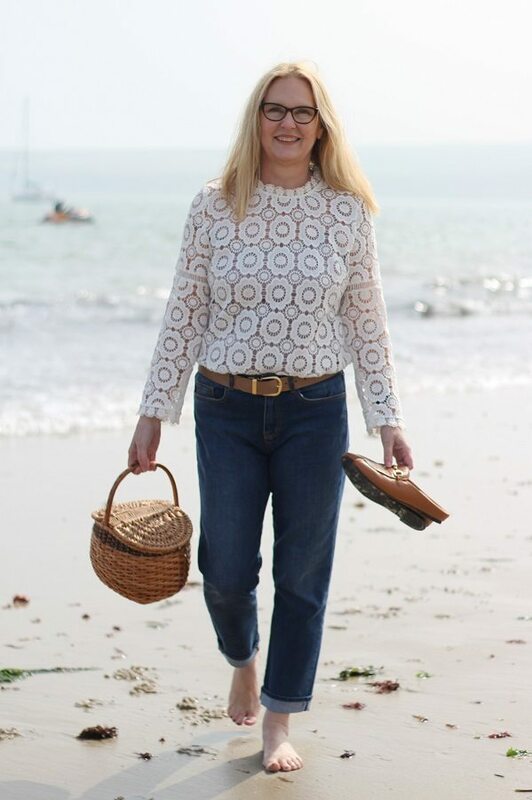 We live really near Chewton Glen, so although its lovely (those treehouse rooms are to die for) It doesn’t feel like a real getaway, we must check out the Crosby, thank you!